MY CUP NOODLES FACTORY & DEMAE ICCHO FACTORY! 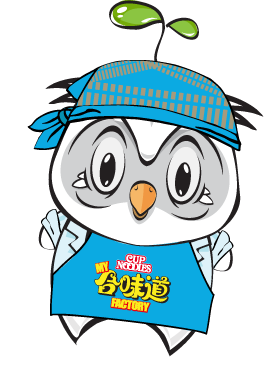 HK ExclusiveMY CUP NOODLES FACTORY & DEMAE ICCHO FACTORY! Here you can create your own completely original CUP NOODLES package. 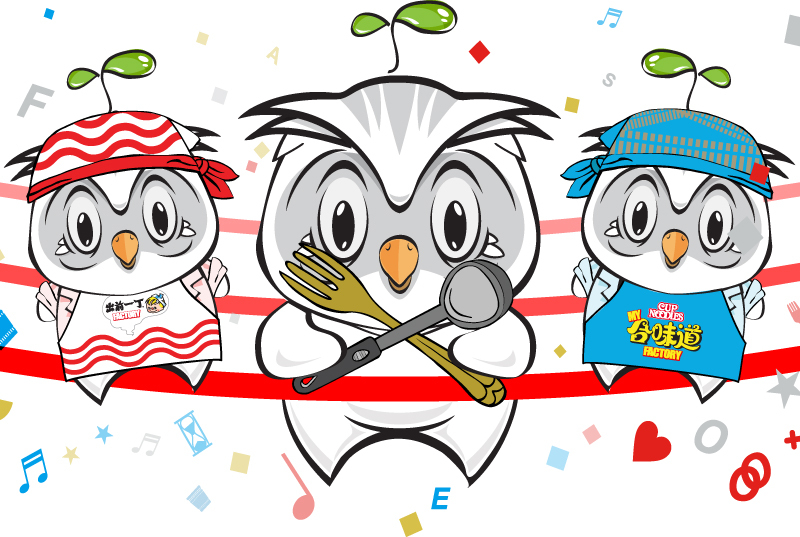 In a cup that you design, select your favorite soup from among four varieties and four toppings from among 12 ingredients. Altogether, there are 5,460 flavor combinations. Make Demae Iccho by hand starting with kneading, spreading, and steaming the dough and then drying it with the flash-frying method. 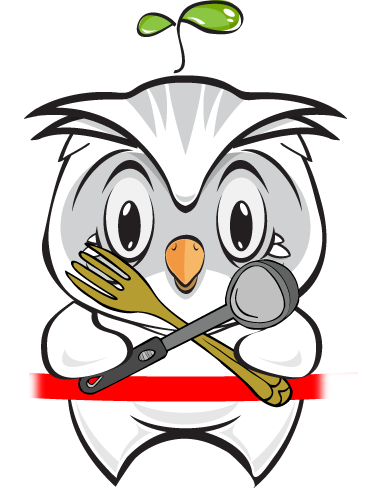 After experiencing the process of making instant ramen, you can take your freshly made ramen with you and enjoy its delicious taste at home. 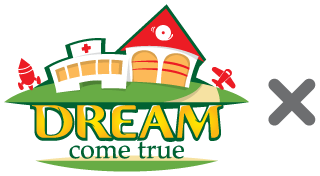 MY CUP NOODLES FACTORY & DEMAE ICCHO FACTORY debut in DREAM COME TRUE EDUCATION PARK! 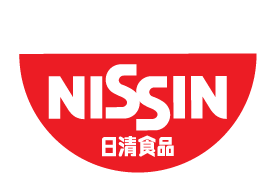 To celebrate the opening, we are delighted to present to you “DCT X NISSIN FAMILY PACKAGE”. 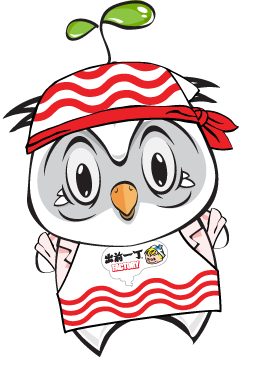 This package including children role-playing activities, cup noodles designing experience, and instant ramen making experience. Let’s come and create a meaningful family moment.